The Nashville Knights Platinum Under 18 team is off to a good start in the Connie Mack World Series, which is being played in Farmington, N.M. The Knights' top team, which includes recent Logan County High School graduate Jackson Campbell at catcher, won the Cincinnati regional three weeks ago and is now playing in the World Series in New Mexico. The Knights have advanced to the top eight teams in the World Series by going 2-1 in pool play, including a 14-0 win over Vaqueros Carolina. The 21-player team is managed by Cody Ginsberg and coached by Eric Freuchtmeyer. Campbell, who is one of multiple Belmont University players on the Knights roster, helped lead the Logan County Cougars to the regional finals this spring. 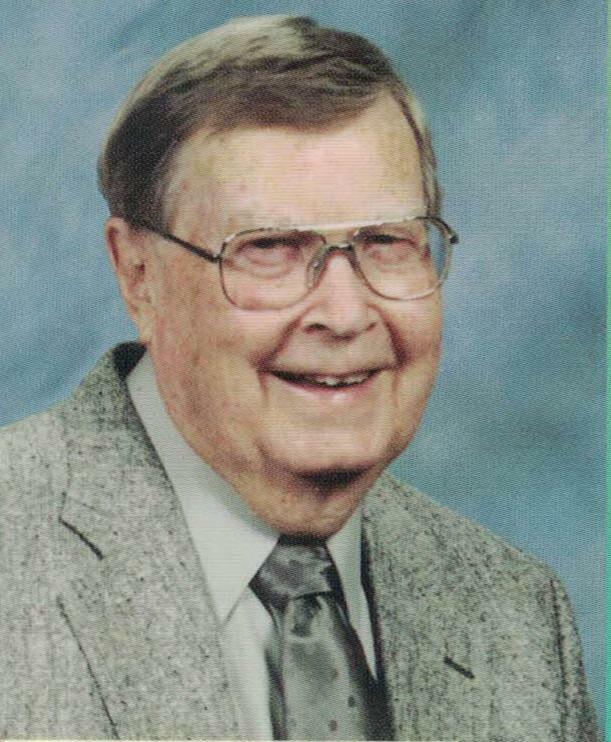 The Logan Journal has learned that funeral services for one of Logan County’s most respected historians, retired pastor Edward Coffman Jr., 95, who died Monday, will be held at First Christian Church in Russellville Saturday at 11 a.m. Visitation will be at his historic home on West Seventh Street from 4-7 p.m. Friday. The long-time Christian Church (Disciples of Christ) minister and his wife Carol moved back to his native Russellville in 1987. He updated the 1962-published The Story of Logan County, Kentucky, published by his late father, Edward ‘Pyke’ Coffman, and typed by his late mother, Emma Hill Coffman, by adding almost four decades of updated information. He added Through My Father’s Eyes to the title, and the almost-600 page, well-received book was self-published 15 years ago. Mr. Coffman was also a local and state leader of Kiwanis International. Mrs. Coffman preceded her husband in death. He is survived by their three daughters. The family home, The Curd House, was built in 1814. Family Fun is the theme of the Logan County Farmers Market Tuesday. Youngsters age 3-5 will learn about fruits and vegetables with fun activities from noon to 1 p.m. The youngsters will get to visit the tables and talk with vendors about how to grow vegetables. The market lasts from 12-4, and selections are wide and deep. 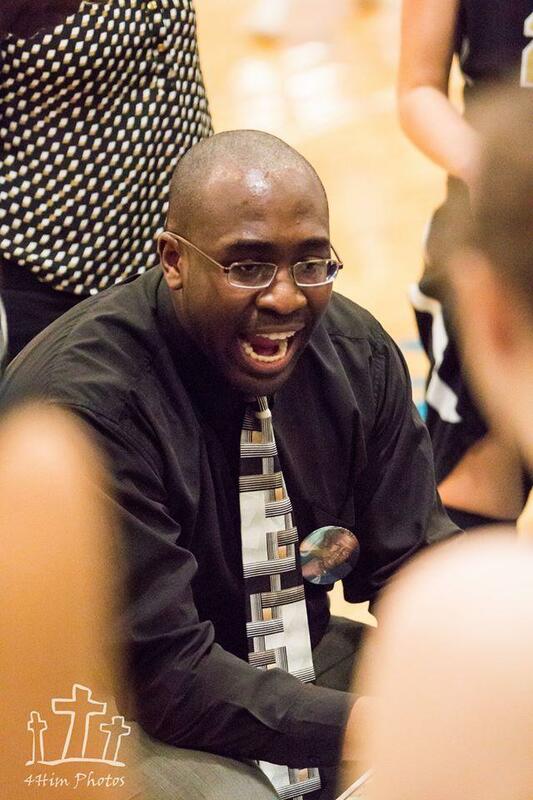 Russellville High School Athletic Director and Head Girls Basketball Coach Calvin Head has announced that he is resigning his teaching and athletic duties to accept a teaching position at Bowling Green High School. The former Todd Central student, athlete and coach has been at RHS for three highly successful seasons. Watch The LoJo for more details. As part of Logan County Schools' Stuff the Bus campaign, a table will be set up in front of Walmart in Russellville this Saturday from 10 a.m.-noon. Patrons are urged to come prepared to contribute. The Southern Kentucky Pastfinders will meet Saturday, July 15, at 7 p.m. at the Logan County Public Library. This month's speaker is Eddie Price, whose program is entitled "What I saw at Cain Ridge." Through his excellent knowledge of history and storytelling, Eddie will take you back and let you experience an early 19th century religious revival meeting. The public is invited and the admission is free, David Guion says, "Don't let history be a mystery; come and learn with us." The Logan Chamber’s annual Women In Business celebration will be held Tuesday, Aug. 1 from 11:30 a.m-1 p.m. at the Logan County Extension Office. The keynote speaker will be Brittany Young, who is described as a “certified celebrator, Do It Yourselfer and Momtrepreneur.” Tickets are $20, which includes lunch and a small gift. Call the Chamber office at 270-726-2206 for reserved tickets. Logan County Middle School softball tryouts will be held July 10-12 from 5-7 p.m. at Auburn's city park because of construction on the high school softball field this fall. Anyone who has questions can contact coach Taylor Proctor at 270-349-0076. Athletic Director Greg Howard says parents who would like to help with the renovation of the field should contact him. Vacation Bible School will be held July 9-12 at Crittenden Drive Church of Christ, the home of Russellville Christian School. "God's Team: Stories of God's Power" is the theme. It will be each evening, Sunday through Thursday, from 6:30-8:30. Bible classes will be provided for all ages, babies through adults. A light meal will be served each night. Marlin and Phylis Coe are in charge. A proposed additional athletic facility on the grounds of Logan County High School came closer to being a reality at a special called meeting of the board of education Thursday. The board approved a project application and hired a Hopkinsville-based architectural firm to design the 27,000-square foot structure. It will be designed as a home for archery and marching band practices along with locker rooms and restrooms. Superintendent Paul Mullins told the Daily News that track and cross country facilities could also be added soon. Archery does not have a home of its own, and the band has been practicing on football and soccer areas. The original track, which surrounds the football field, hasn't been usable for several years. The cross country track, which was one of the best in the region, was lost when construction began last year on the technology center. From Finley Baird: The Logan County Family Resource and Youth Service Centers have partnered with Tony Rose and the “Stuff the Bus” event to collect school supplies for students in the Logan County School District. The collection dates for the event here in Logan County will be July 1-15. The collection/drop off locations are First Southern National Bank, Priceless/IGA, The Dollar Market, Bluegrass Cellular and Mighty Dollar. Please help the students in Logan County by donating school supplies during this event. Your help will be most graciously appreciated. From Adairville Principal Kristina Rice: New Student Registration for Kindergarten-8th Grade is July 24 from 8 a.m.-12 at Adairville School. If families cannot make it at that time, they can come to Open House (July 31, 5-6:30 p.m.). New Student Preschool Registration is Aug. 8 from 1-3 p.m. Preschool will not have a School Supply list, but our Preschool teacher may send home a "wish list" at some point this year. On May 23, the Logan County Republican Women's Club awarded three graduates from Logan County High School scholarships. Pictured, from left, are Kaitlyn Foster, daughter of Michael and Sandra Foster; Claire Wilson, daughter of Jimmy and Meloney Wilson, and Lydia Manley, daughter of Jeff and Melanie Manley.